Get a Legal Proof with Copyright .in ! creative works copyrighted, per year. 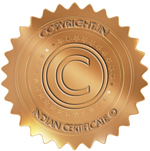 Copyright registration using our service how it's valid in India ? Protect your creations by copyright valid for life in 172 countries! 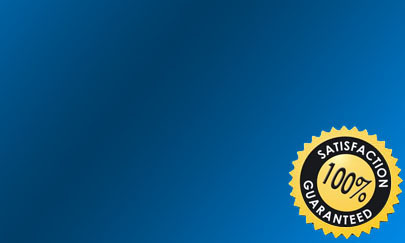 Certificate by E-mail / Secure Storage by the notary 30 years included. Certificate by E-mail / Secure Storage with a notary for 30 years included. Get a real copyright © and protect your own work ! Electronic Time stamping + Original Work = Copyright Proof ! Only our service offers a Copyright in real time by public notary on line ! Copyright .in © allows you to prove the prior existence of all your creations via Internet registration. Registering is the act of sealing with a judicial officer (bailiff, officer of the court, or notary) of a digital file or scanned document, which will be recorded in the official record of that officer. These are records for which the mandatory commitment to retain is 30 years. We use the deposit by a bailiff to certify the record date, but also to ensure that the preservation (30 years, as required by decree) is effected by a judicial officer. Email registration by public Notary. 1 copyright registration per Month. Assitance en cas de litige. Copyright ,in is independant of any National Intellectual Property Office, US copyright office and from Wipo (World Intellectual Property Organization). Our website allows users to have an anteriority proof for their copyrights. Registering a copyright at Copyright ,in allows you to bring a substantial proof of anteriority on your creative work in case of conflict.